Here we go! 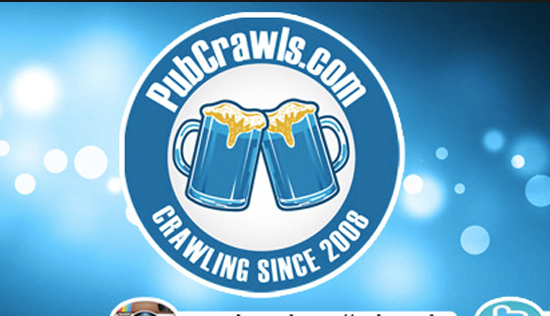 Its that time again, the holiday we have all been desperately waiting for… New Year’s Eve! The absolute biggest party day of the year! A time where we can let go of the past, and live for the future. A time to start fresh and set new goals! A whole new year to work hard and chase your dreams. Let’s celebrate and reflect on all the awesome things that occurred this year. How else better to celebrate than with a 5 hour top shelf open bar (8PM-1AM), live music all night, a complimentary champagne toast, and NYE giveaways all night with your best friends? We know our New Yorker’s know how to party, and we do to! That is why this year we are bringing the big apple a NYE like no other. Grab your crew get ready to jump into the new year the right way. All signs lead to Bait and Hook “the NYC hot spot”. 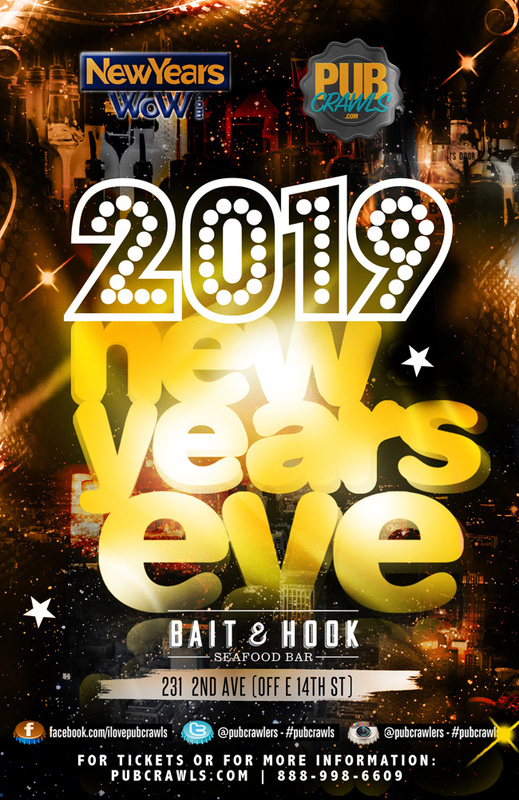 Bait & Hook makes the perfect NYE destination! Why pay a crazy amount of money to wait in long lines and let’s not forget the $18 gin and tonic in a plastic cup? Come hang with us! No lines when you arrive early. Please join us as we enter into a new year with a New York City experience that will ring in 2019 the right way.